Hello! I'm a British author and scriptwriter, with a background in journalism. 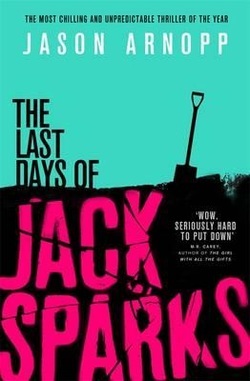 ​I wrote the terrifying Orbit Books novel The Last Days Of Jack Sparks, the Lionsgate feature film Stormhouse, various Doctor Who things, a Friday The 13th novel and script-edited the 2012 Peter Mullan film The Man Inside. 2018 saw me co-author the book Inside Black Mirror with Charlie Brooker and Annabel Jones. My next novel for Orbit is Ghoster, due October 2019. Check out my collection of 30 interviews I did as a rock journalist, gathered in From The Front Lines Of Rock. Work-related enquiries should go to my UK literary agent Oli Munson at AM Heath and my US manager for film and TV, Lawrence Mattis at Circle Of Confusion. See Contact Form. ​My second full-length novel for Orbit Books, coming in October! Check out Amazon for the latest plot blurb, and perhaps even the cover. Pre-order this book, then tell me on Twitter and I will shower you with digital roses. 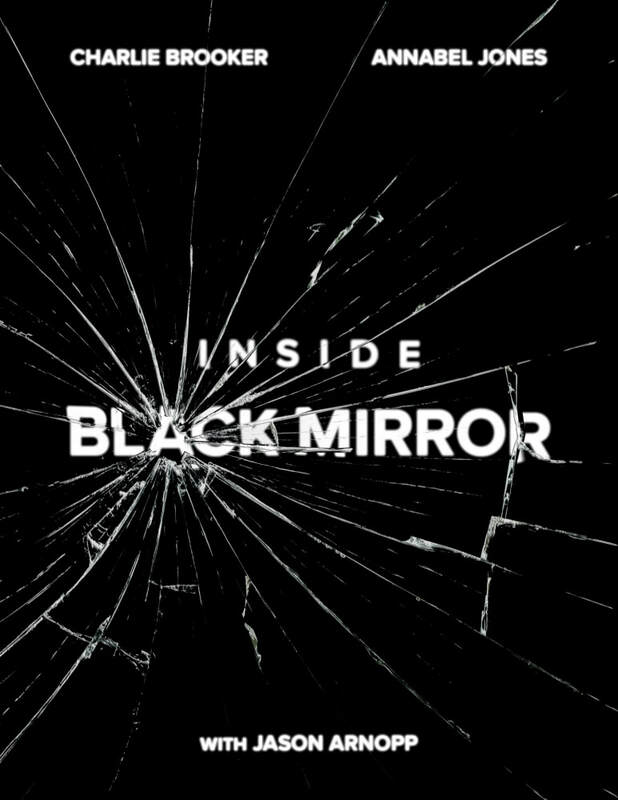 The official behind-the-scenes guide to Black Mirror, published by Penguin Random House. Co-authored with Charlie Brooker and Annabel Jones. A wonderful sci-fi anthology created and edited by Gary Whitta (Rogue One), Hugh Howey (Wool) and Christie Yant. Exclusively features my story The Nothing Men, along with tales by 26 other writers including John Scalzi, Charlie Jane Anders, Kieron Gillen and C Robert Cargill. Non-fiction collection of interviews I conducted during my time as a rock journalist on Kerrang! magazine. Included are the likes of Iron Maiden, Metallica and Guns N' Roses. The US paperback edition, April 4 2017. My first novel in a two-book deal with Orbit Books. Trade paperback, ebook and audiobook in March 2016 / mass-market paperback in July 2016. Check out the website of the late celebrity journalist Jack Sparks, which has now become a tribute to him. And see this very site's Jack Sparks page. A short story you get for free when you sign up for my newsletter. Judge in the Non-Fiction category. Story in the zombie comic anthology book Dead Roots. Talking head on this TV production, made by Objective. 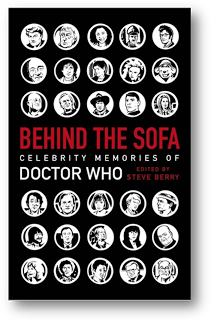 Wrote a segment for this Gollancz charity book in aid of Alzheimer's Research UK, which also features the likes of Jonathan Ross, Stephen Merchant, Al Murray, Neil Gaiman and Charlie Brooker. Spec TV script about disability hate crime. A joint ebook-only effort with author JMR Higgs, which combines my psychological horror novella Beast In The Basement with his brilliantly indefinable short novel The Brandy Of The Damned. You can get it auto-pinged to you in three different formats. Details here. Suspenseful horror-thriller novella, about an author losing his mind in a big country house. 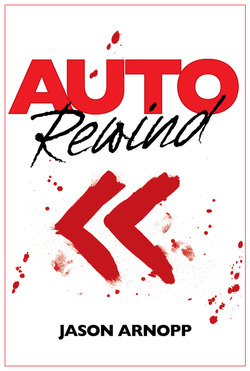 Published by Retribution Books in September. The official web page is here. Script editor on this British urban drama feature, starring Peter Mullan, Michelle Ryan and David Harewood. Set for UK cinema release this year. Four-hour mini series at Big Finish Productions, co-written with Nicholas Briggs. Stars Sylvester McCoy, Alex MacQueen, Tracey Childs, Beth Chalmers. 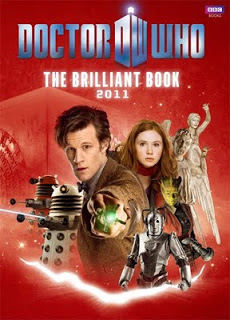 Released October 2012. 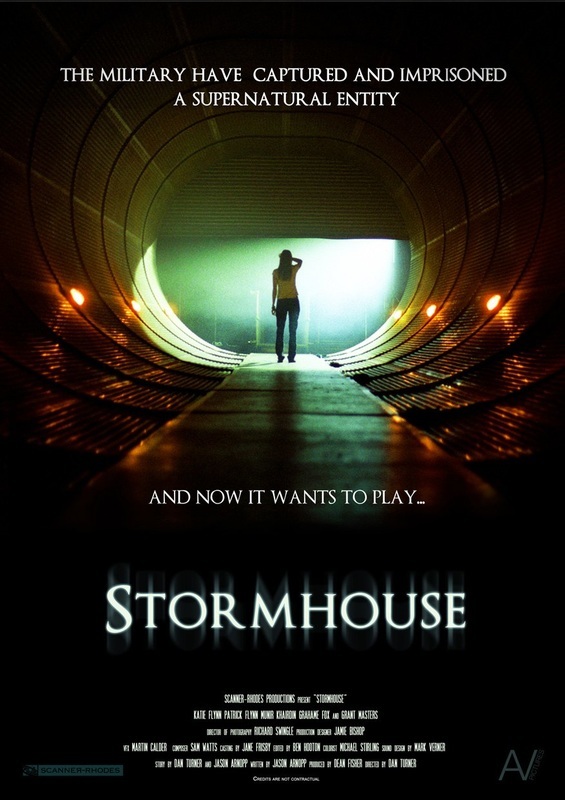 Scriptwriter and executive producer on this horror feature, which premiered at the Edinburgh International Film Festival, played the London FrightFest and sold to territories including the US (Amazon) and UK (Amazon). Writer of comic strip story for BBC-licensed magazine Doctor Who Adventures. Read it here. 24-minute TV-style one-off drama, commissioned and produced by the TAPS organisation. Directed by Guy Slater. The whole film can be watched here. Scriptwriter and storyliner on this teen web series, commissioned and produced by Eye Film & TV. Writer on the team of this Radio 4 comedy show for two series. Sketch writer for this Radio 4 comedy show. Team writer on Magician Pictures' comedy sketch show pilot. Scriptwriter on short film made by Magician Pictures. Script editor on short film made by Magician Pictures. Spec feature script, optioned by Hollywood indie production company Polaris Productions. Between 2000 and 2002. See Kerrang! page. News editor on the weekly rock magazine. ​See Kerrang! page. Short story for Cherry TCK's softback horror collection, Deadly Strangers.